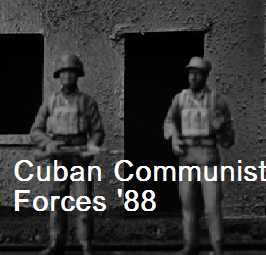 Hey guys, working on some forces for what if scenarios in the 1980s, and the first are Cubans! I have had a heck of a time getting information on the organization and appearance of the Cuban army during the period. If anyone has any info including TO&Es, what kind of weapons/ webbing/ vehicles were used, uniforms etc, I would be greatly obliged! 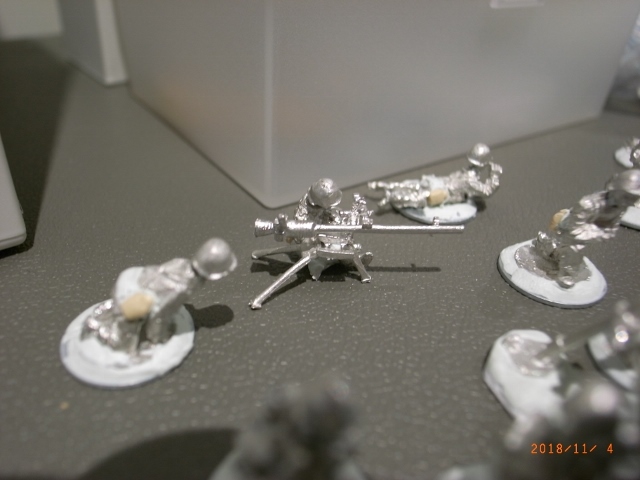 Since their advisors and equipment came from the Soviets, they would look like WP but maybe with beards. LOL. 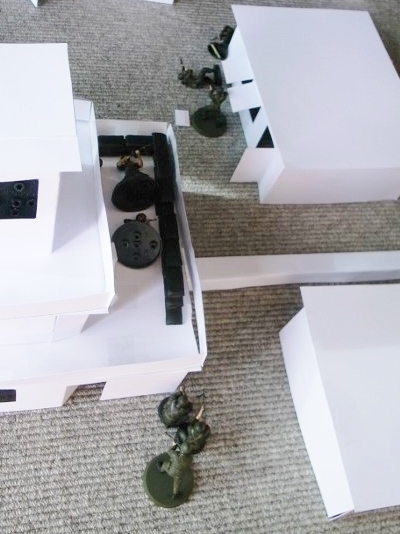 Organization would be on the Soviet model. Army composition, check the DoD country book on Cuba. Might want to look up Cuban operations in south Africa during the 80s for ideas. Google camopedia. 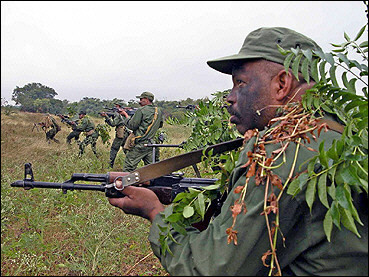 During Angola, the Cuban troops wore a lizard type camo very similar to the Portuguese uniform. The camo site I am thinking about has camo patterns for several decades and various patterns by nationality. Hope that helps. This has been my project for the last 8 years or so. 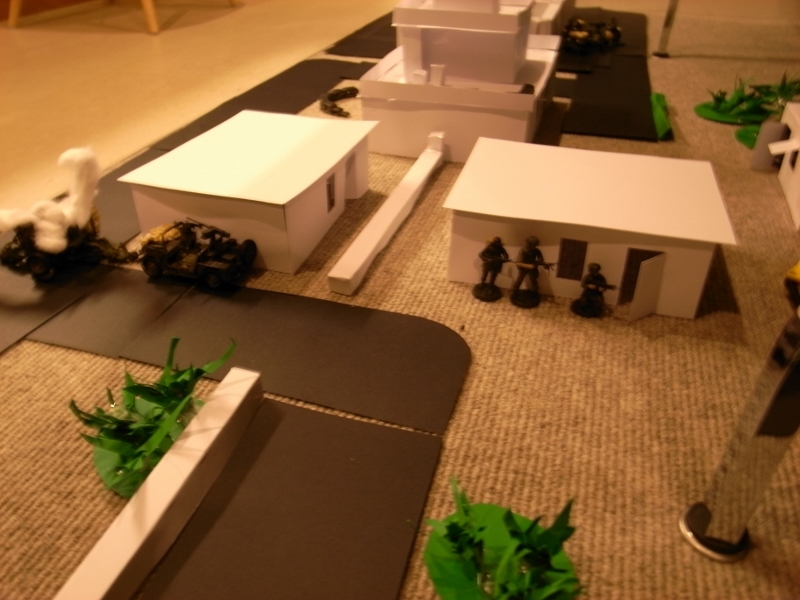 Still continuing..
My scenarios take place during a full-scale US invasion of the country circa 1988. I settled on a plausible "look" for my Cuban units and there's lots of photographic evidence around to prove that this kind of equipment would have been available to units at the time. 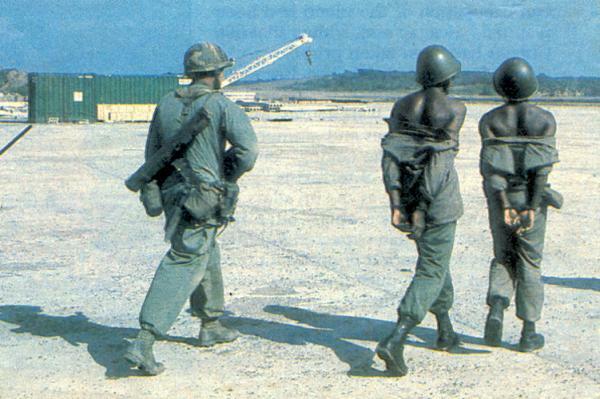 In Cuba it seems most troops were issued the simple green fatigues, black jungle boots and a local version of the Chicom. The Che cap seems popular in training but if you were facing US firepower in actual combat I figure you would be going into battle using your Ssh68 steel helmet, so that's how most of my guys look. 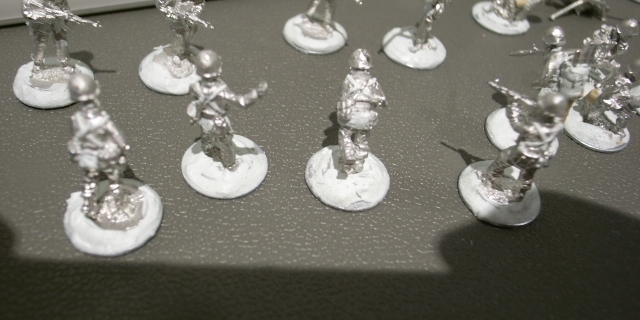 Of course if you wanted to model some special forces unit you could go for more exotic gear. I prefer my Cubans to be generic Commie hordes. Now squad and platoon composition, I still can't find any reference. If anyone has a source please direct it my way. I've read the US military field manual on the forces of Cuba at the time but it doesn't go down to that level of organisational detail. 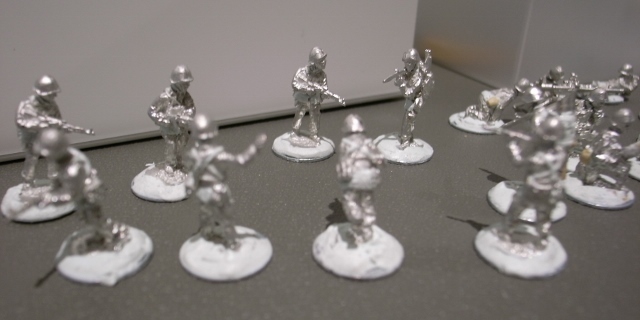 At the suggestion of some here I currently model my Cuban infantry (purely unmechanised) on one WW2 Soviet organisation, 10 man squads with an RPG plus assistant and RPK plus assistant each. The rest are riflemen. 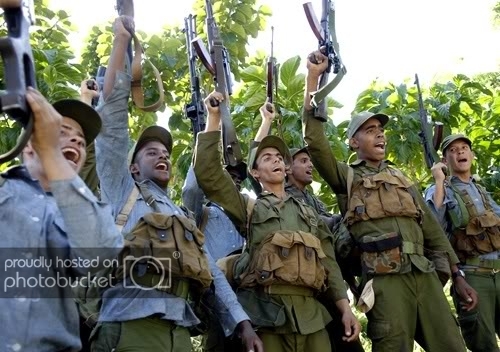 I really like the light nature of Cuban infantry. As I said the Che cap seems popular in training but if I had a lot of incoming I'd want some protection and go for a helmet. Any help with standard Cuban squad/platoon organisation in the 1980s? 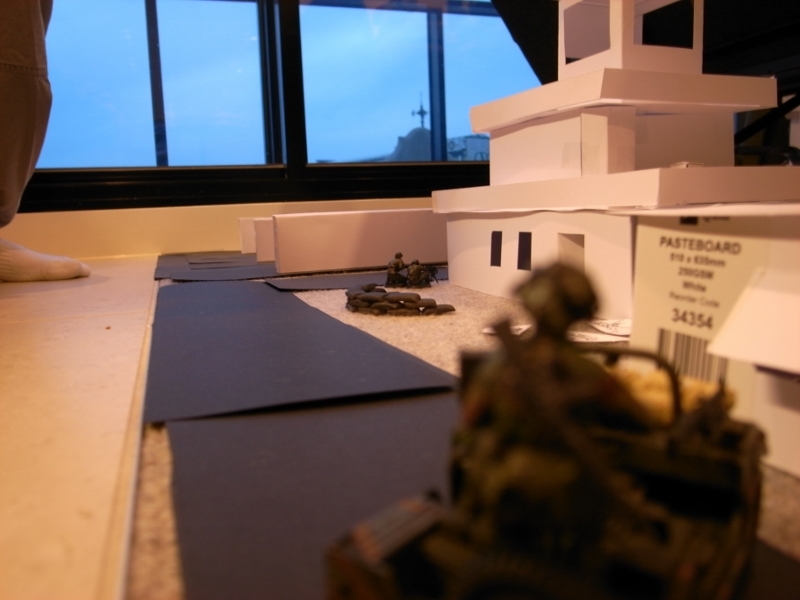 'The Tables of Organization and Equipment (TOE) of Cuban combat and combat support units are modeled on conventional Soviet tactics with significant adjustments for differences in equipment and lower strength levels. In practice, there are significant variations in the manning, equipment and composition of units. The TOE of units in the five provinces of Havana, Havana City, Santiago de Cuba, Holguin and Guantanamo are better represented by the conventional Soviet models than the TOE of units in the other provinces. 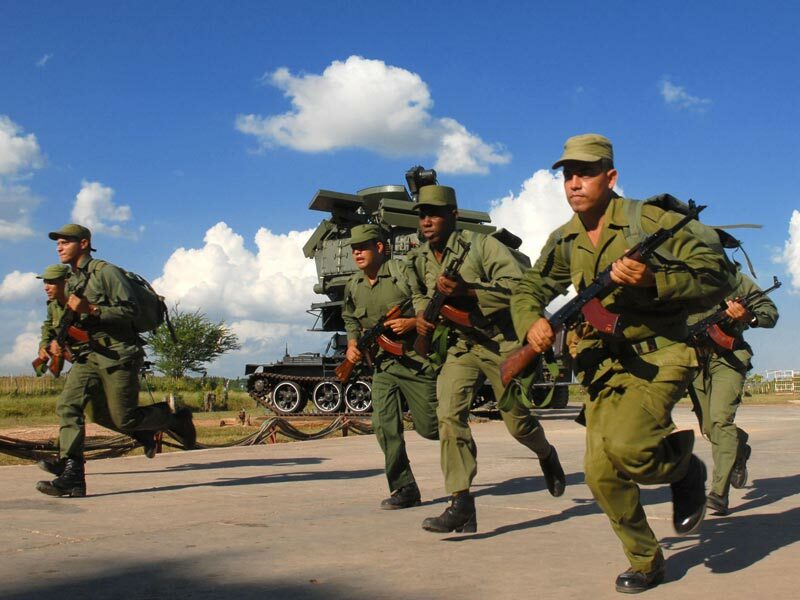 In combat situations, Cubans tailor their units in order to adapt to the local enemy and terrain conditions. " btw Uparmored, I'm doing the same thing!